Don’t get me wrong, Mario Kart 8 Deluxe is already a fantastic game. I just have several ideas for possible future Downloadable content and updates. 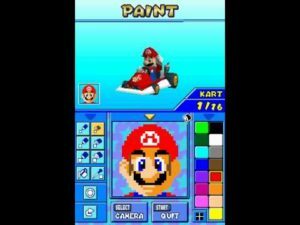 Yes yes, I know that there is already a large abundance of characters and vehicles in Mario Kart 8 Deluxe, but I can see potential to add a little bit more. For new racers, I can see Kamek and possibly that gang of bad bunnies from the Super Mario Odyssey trailer. 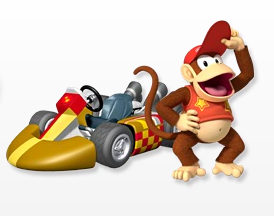 As for returning characters, I’d love to see Diddy Kong and Parakoopa come back. For new vehicles, there should be a contest for artists to draw new vehicle bodies to be added in. 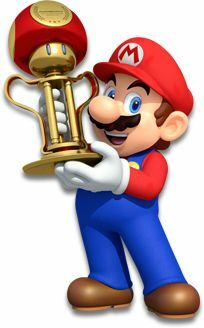 Vehicles I would like to see again is the Barrel Train, Bullet Blaster, and the Wario Bike. 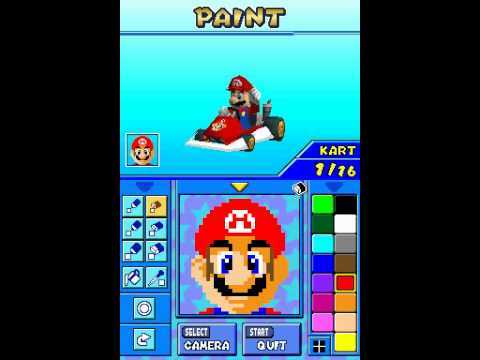 Remember back in Mario Kart DS where you could make your own emblem for karts? 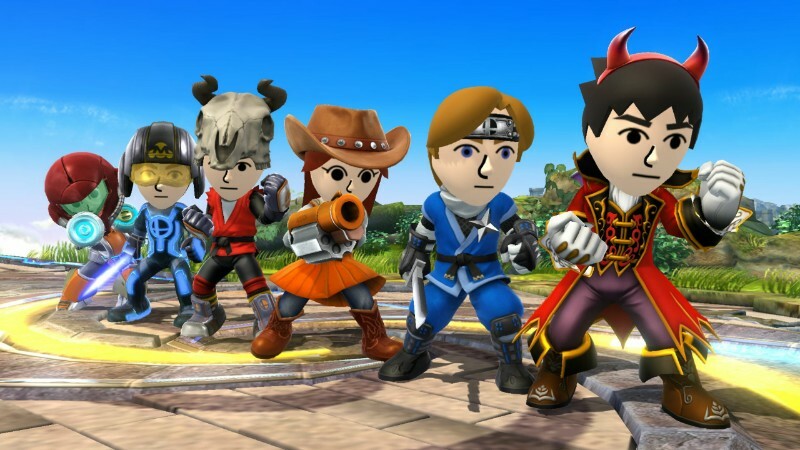 I’d love to see this feature return, but for your Mii characters. A stamp tool would make this easier too. You could even upload your designs and download others. More tracks? Why not? One cup idea I have is the Rainbow cup, which features 4 Rainbow Roads from the past. I’m thinking the Gamecube version, the DS version, the Wii version, and the 3DS version. Instead of more Amiibo race suits, I think there should be a customize feature, similar to the recent Smash Bros.